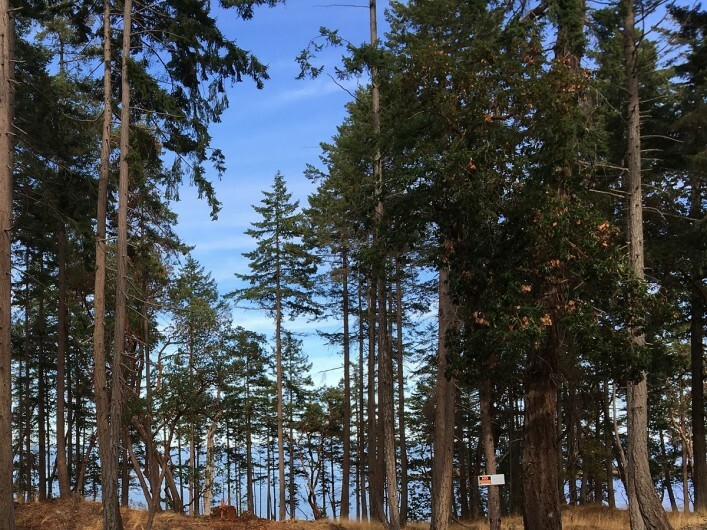 Lot D Oak Leaf Drive, Nanoose Bay - Ocean view 6.38 acre property with beautiful outlook to the Salish Sea. 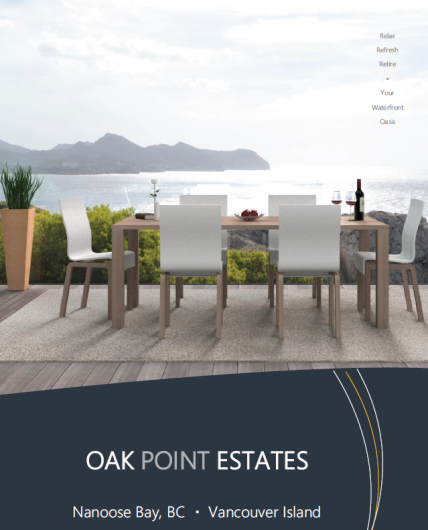 Located in a quiet cul-de-sac next to Oak Point Cove and just up the road from world class Fairwinds Golf & Marina Resort, this freehold (non-strata) property is zoned for up to two houses and is ready for construction of your dream house(s). Enjoy an active lifestyle of walking, hiking, golfing, or kayaking off the cove at the end of your street. 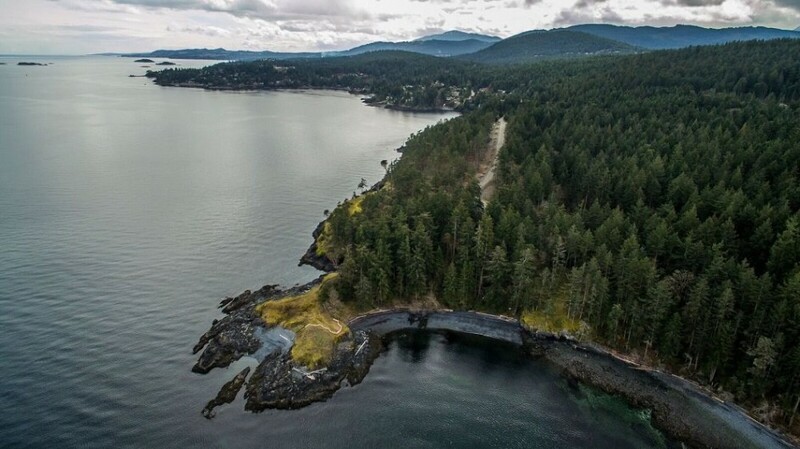 Nanoose Bay is a prestigious waterfront enclave and popular tourist & retirement community due to its mild weather and seaside charm. 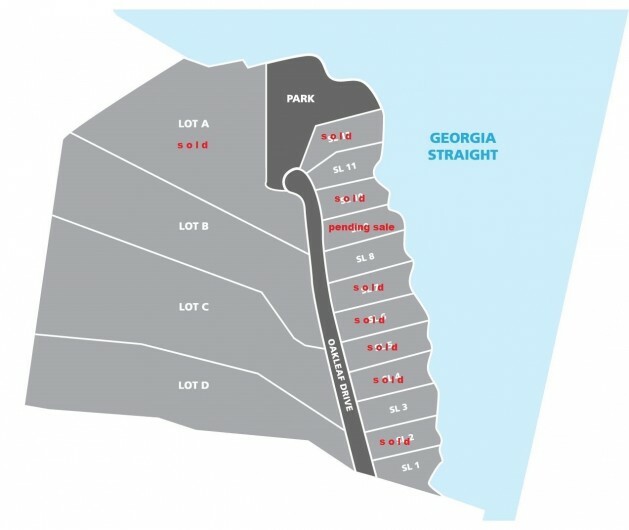 Additional lots available from $699,000 to $2,199,900.